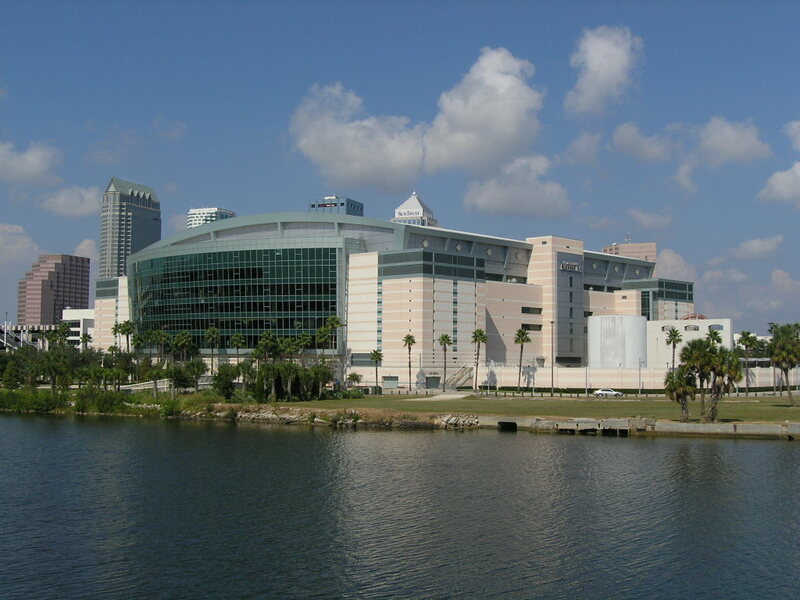 St. Pete Times Forum, FL – vids and pics; Blast for the past and more..
David and the other 9 supporting cast was also at the same arena on August 21st, 2008 for last year’s American Idol Tour. By then David and company had been on the road for the better part of 2 months starting with their opening night in Glendale, Arizona. As in all the other stops the one song I always looked forward to hearing was “WhenYou Say You Love Me.” The first time I heard David sing this song was at Glendale and I remember the pounding of my heart, the constriction of my throat and the tears rolling down from my eyes as I sat at my computer, transfixed with what I was hearing. The soaring, emotive voice belting out the song with such authority and conviction silenced all the doubters (including me) who seriously questioned the wisdom of his choice in performing a Josh Groban standard. The critics before this had sneeringly written him off as one dimensional, unimaginative and incapable of nothing more than doling out dull, bland ballads. But that night in Glendale, David displayed a total mastery over the song and gave it such a fresh, powerful, soulful new twist that it, from then on, became a crowd favourite at every subsequent stop of the tour. In fact the quality his whole set list would be defined by his rendition of WYSYLM on any particular night. 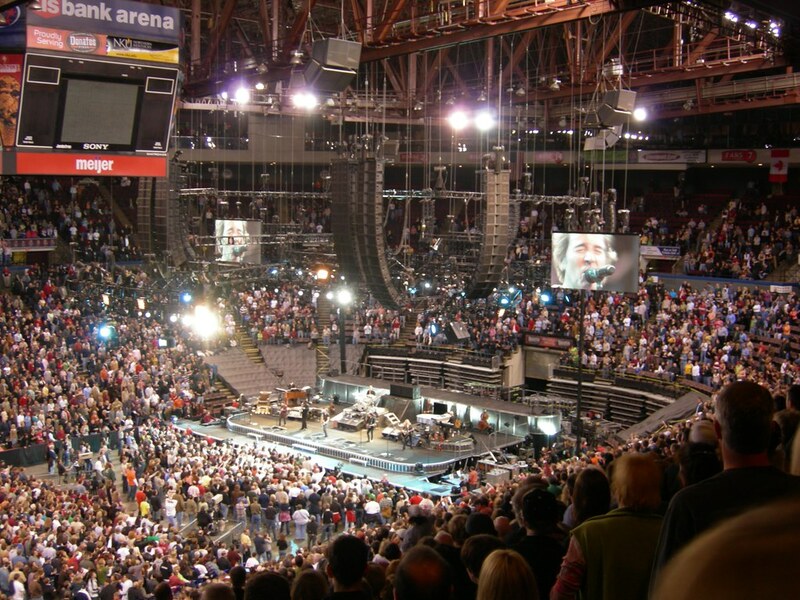 By the end of the tour most fans had so firmly identified David with WYSYLM that they had forgotten the fact that Josh Groban is the original singer. This capability of David in weaving new life into songs that had been originated by other singers is a tantalizing glimpse into the sparkle that lies within what is essentially still a diamond in the rough. Although his voice provides extraordinary sensual pleasures, it’s still looking for that master polisher to bring out the brilliance that lies beneath. Even if, at this moment in it’s development, it manages to galvanize us into action and mesmerize us, it’s still a work in progress. All it takes is the right “polish” i.e. material and that sparkle will surely dazzle us with it’s blazing, fiery brilliance. More than a mere vocal organ made up of human tissue it’ll more than likely become a standard of excellence by which all other vocalists are measured against. We haven’t seen or heard the best of him yet. You watch “Reality” shows (Like American Idol) and you see singing sensations, you witness the growth and popularity of a certain few and we all become part of someone’s “dream come true” – Right? Well, sometime…but it’s rare to see the “real thing” (and I’m NOT talking about Coke). 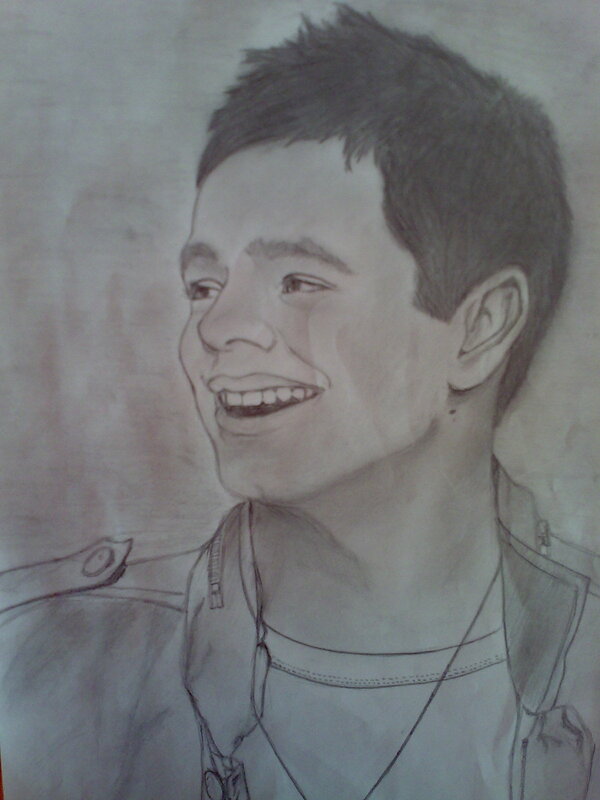 Like millions of others I watched Season 7 of American Idol, and like millions of others became a fan of David Archuleta – why? well, first he can actually sing, second, he seemed so REAL, humble, sincere, non-pretentious, approachable, the boy next door…BUT, was it all an act? 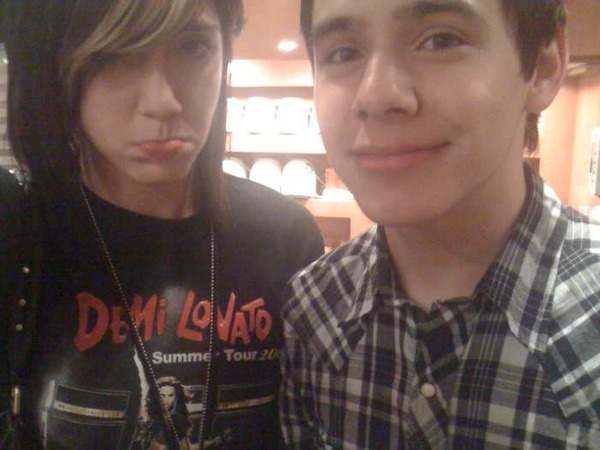 I’m here to tell you that the David Archuleta you saw on American Idol is very real! 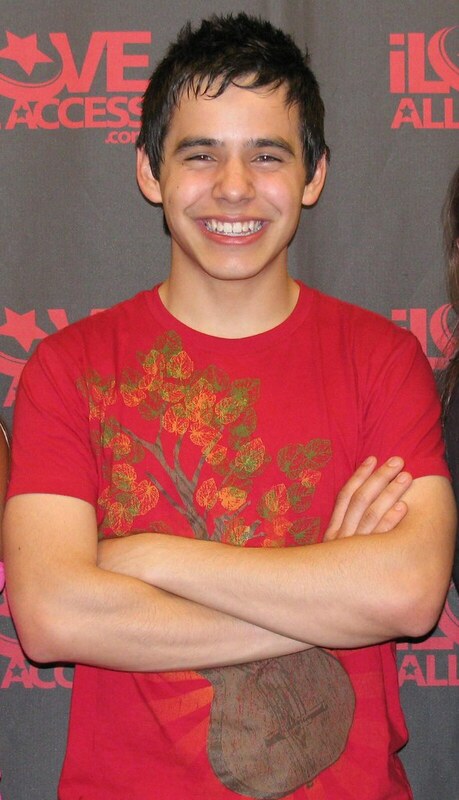 david-archuletaOn July 30th David Archuleta paid a surprise visit to a full house of waiting fans and friends. 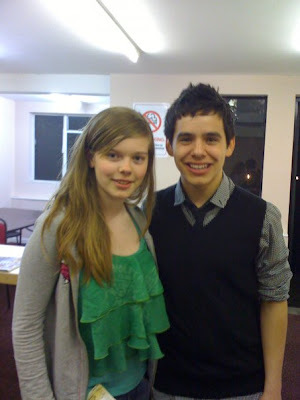 With no prior announcement of who would be the speaking (or singing) at a ”special musical fireside” held at the Brandon Stake Center for the Church of Jesus Christ of Latter-day Saints, David Archuleta spoke and sang while the entire congregation witnessed first hand that this young man was the “real deal”. Speaking for nearly 40 minutes and singing several of his favorite hymns, David spoke from the heart expressing deep conviction and gratitude for his faith, beliefs, and blessings. He did far more than just sing, he touch hearts and caused many to reflect on the more important aspects of life. 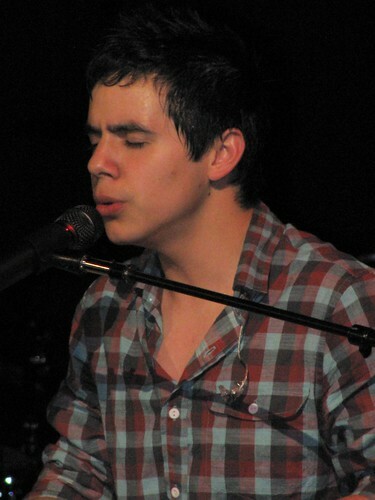 David Archuleta is not just another singing act – his voice will take you beyond just listening, it will take you to a level of hearing that few other singers have the capacity to deliver. It was an honor, pleasure and joy to have met such such a spiritual giant – oh yeah, he’s sings really well too…did I happen to mention one of the nicest guys you’d every want to meet. 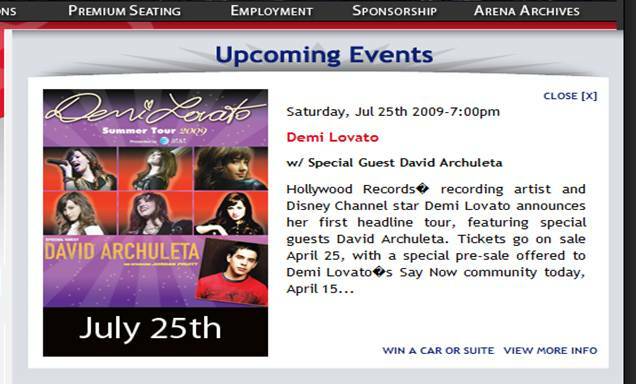 David is back to being “special guest” of Demi in Greensboro tonight at the Greensboro Coliseum. Keep it tuned to this spot for more updates as we receive them. Looks like KSM was in Greensboro too? We’ve received word that voting for the TCAs have been extended to August 8th so get those fingers busy by clicking on those vote buttons peeps. David is fighting a very,very, very close battle with the likes of the JoBros ( haven’t they got enuff surfboards already and they are the host this time. Bet they’re not gonna be sitting beside David lol), Lady Gaga and even David Cook! Y’all know what to do. We wanna see David walk away with a surfboard or two don’t we? So go here to cast your votes. 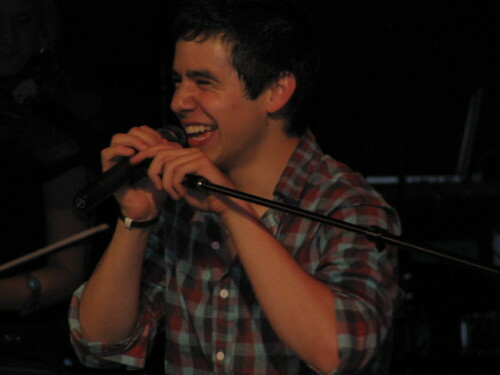 There are several reasons why we adore David Archuleta. He’s a former American Idol contestant and we are nuts for Idol! He’s always humble and gracious. It’s like the kid doesn’t know he’s awesome. And probably the biggest selling point: he’s talented beyond reason. He’s done some pretty epic covers in the past and on a recent concert stop, he added to the list with a cover of Colbie Caillat’s sleeper hit single Bubbly. Perfect song choice for Archie, and his voice? Buttery good! 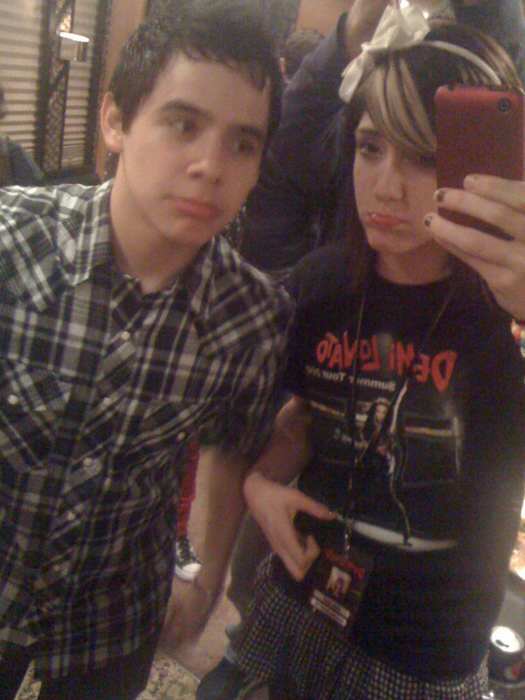 If you have any lingering doubts about David Archuleta’s status as one of the most successful American Idol contestants in the history of the show, look to the hordes of sobbing tweens that linger in his wake. 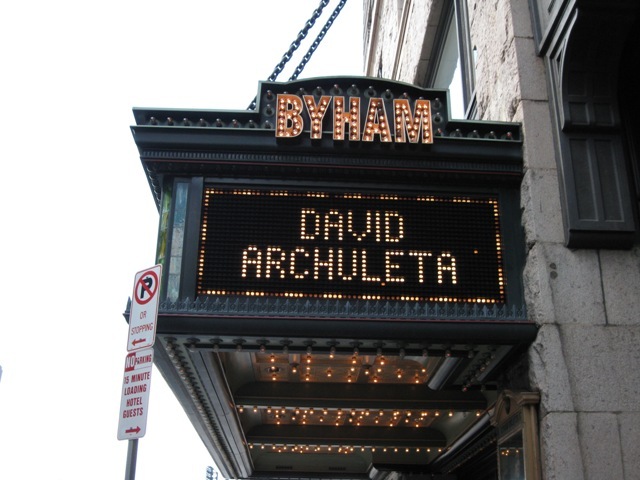 There should be plenty of them in town the night of the 28th, when Archuleta brings his smooth, R&B-inflected pop to Pittsburgh. 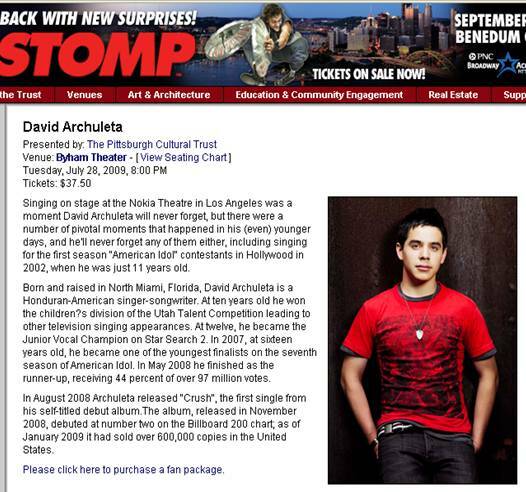 Like his committed fans, Archuleta’s many accolades speak to his success as a performer. 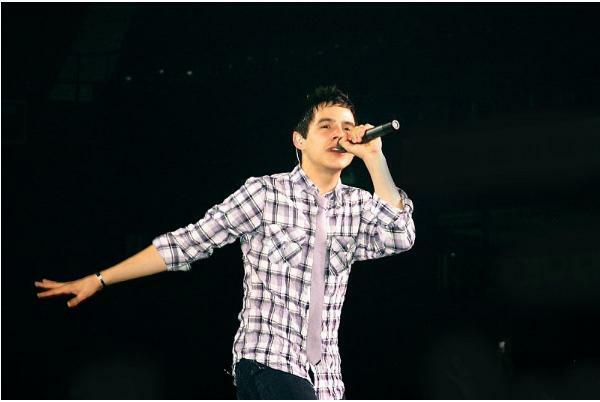 Take more than a pinch of youthful vigor, combine it with a classic pop voice and you’ve got the recipe for David Archuleta. And don’t forget the fans. Recently a fan ( Bianca from TeamArchie) was asked to pass a letter to David during the Seattle stop. And would cha know it David not only read the letter BUT responded as well! Any of your rooms ‘decorated’ like this? Most of us know that Rising Star Outreach is one of the many charities supported by David. If you can, do help donate or contribute to this good cause! Go HERE to learn more about Rising Star Outreach and what you can do to help! 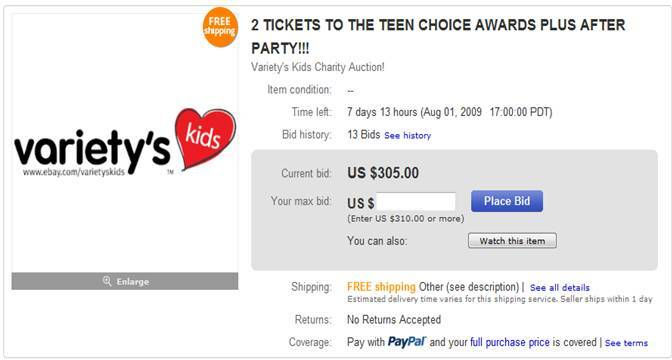 If you would like to donate to this great cause, go HERE! Check out Wafa’s gallery HERE! 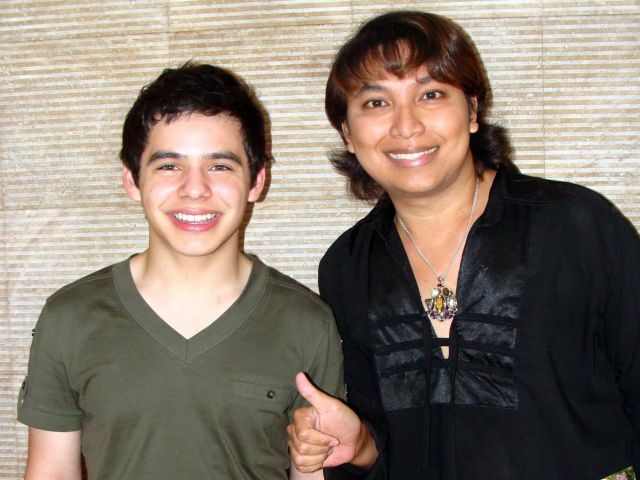 Old and new, they are there like David Archuleta of American Idol fame, Air Supply, Enrique Iglesias, Brian Mcknight, Ricky Martin, Sarah Brightman, Alicia Keys, Avril Lavigne, Il Divo, Gwen Stefani, Macy Gray and the evergreen Sir Cliff Richard, Olivia Newton John and Backstreet Boys. 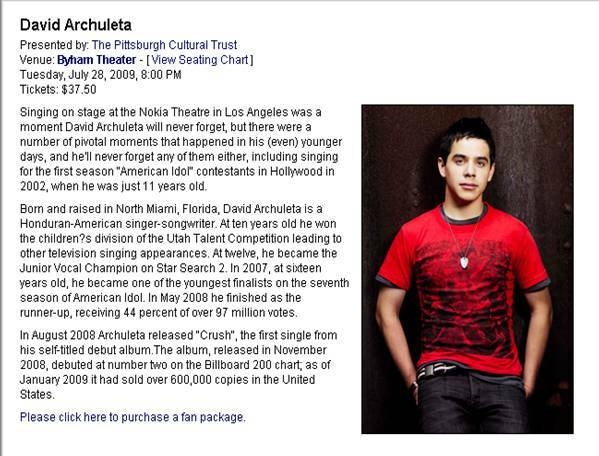 Archuleta Avenue (US) is hosting a cell cast for the show starting now! Go to their blog.tv channel to catch it. The cell caster is playing a list of David’s songs while waiting for the show to start. Don’t Let Go – part 1. Nasteh security guy caused some panic lol. Go here for the rest of the pictures. Tons more! Hello all! I just wanted to let you know how my week has gone and about the things I’ve gotten to do. First off, I’d like to welcome Jordan Pruitt to the tour! I talked to her and she’s a really nice girl. She’s really talented too. So even though I miss KSM :(. I’m looking forward to having Jordan with us now! So I hope you guys enjoy her set. And also, I just wanted to say welcome to Jordan! All right, so the shows that we’ve had since my last update have been in Kansas City, Chicago, and Cincinnati. They’ve all been awesome! 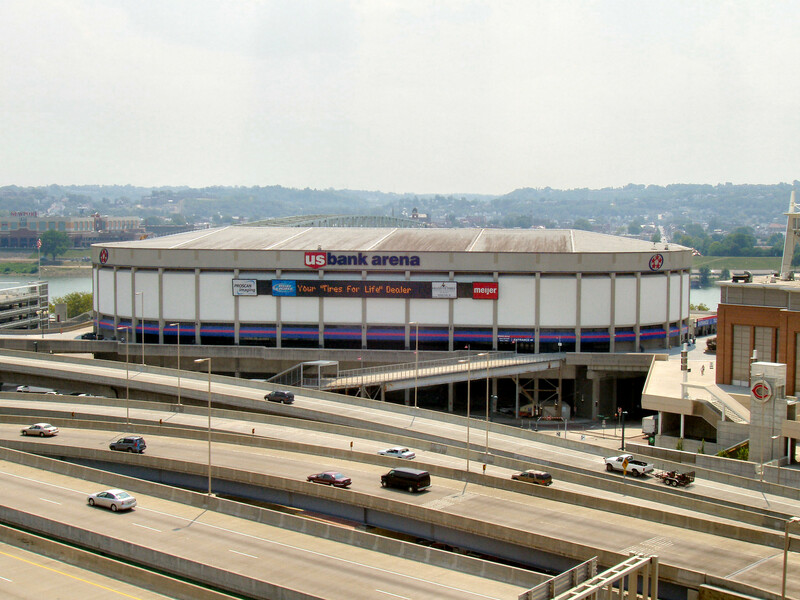 Today we’re in Cleveland. Something exciting about this week is we had Kendra’s family around! We had 2 days off while they were here, so we decided to take the time and visit some historical church sites that were in the areas of Independence, Liberty, and Far West Missouri. They were all in the Kansas City area. It’s really interesting learning about the history and challenges people had to face back then, and admirable to see the courage they had when they faced them. On our other day off, we were going to Chicago but took a detour to a little historical town called Nauvoo. I loved it! All the people there were just really nice, and they had a pageant (which is another way of saying a play I guess haha) which was really neat. If you ever happen to be in the area for some reason lol, I really recommend you check it out. But it was fun spending time with Kendra’s family and going to see the sites! After Nauvoo, Kendra’s family left, but we actually had another day off yesterday and went to another little historical town called Kirtland here in Ohio. Had another great day there! haha. I’ve heard a lot about these places since they have a lot of history with my church and beliefs, and I honestly was never that interested in going to visit them before. I just thought ok… I know a lot of stuff happened there but it’s old. But this year we decided to go since they just so happened to all be near cities we had days off in. Isn’t that ironic? lol. But wow…. I had such an awesome time. I just gained a totally new perspective of what people really had to go through in their lives so I could have what I have in my life today. It’s good to learn about our history, and see what has helped get us where we are and make us who we are today. I just have to say thanks to them for everything. You can always read stuff and say yeah ok sure I know about it already. But there’s a big difference in actually being there where it happened and feel the atmosphere of it all. You also learn in a way you could never learn by just reading. I know I don’t usually mention that kind of stuff… but it’s what I did this week, and I can’t help but show how much I appreciate and respect what they’ve done. You’d really have to go to the places to understand, and see what they were like. But anyway, this has just been a really great week :). I haven’t seen it since the day I uploaded it, and I don’t plan on watching it now either lol. But wow that was just about a year ago! Crazy how much can happen in a year. But anyway there it is if you wanted to see what I did on my last day off hanging out in PIttsburgh. So it should be fun! Let me know if you’re coming to the show or any of the other solo shows! But hey I think I have to go to soundcheck now… So I’ll talk to you guys later! Song for the day: Blow Away – A Fine Frenzy Kinda random I know but it’s always in my head haha. Needed to get it out. Ok if you guys remember when David was on the AI tour last year in ‘Picksburgh‘ this was the vlog that he’s talking about. He ran in the park and went kayaking with Jason remember? 🙂 Aaah….memories! Edit: Hey peeps I jumped the gun here a little bit as I got my time zones all mixed up! LOL. I 4got that it’s still Monday night in the US there4 David is in Cleveland and NOT Pittsburgh hehe. Sorry! 🙂 So the forthcoming videos will be from Cleveland yo! An interview with Amelie from London. 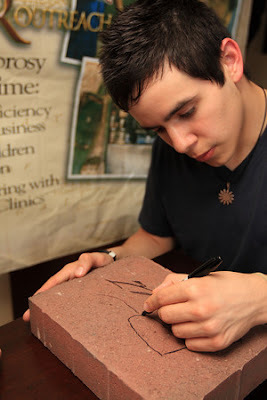 I can’t embed the video here so go to onlydavidarchuleta.blogspot to listen to Amelie’s little tete-a-tete with David. This was after his London Hammersmith show. from jonasbrosfan3000. It’s taken from the side of the stage and you can see him behind the curtain. “Yes I knoooooow” Wow I think he sang that note a little extra looong tonite. “The Boss” Bruce Springsteen rockin the house!! Lol what a fanboy David’s becoming. He really has a very eclectic taste in music and goes to concerts every chance he gets. Maybe he gets lots of inspiration for his own music that way.